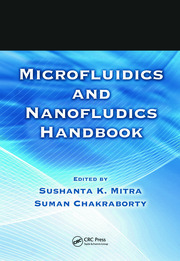 This book contains the written versions of invited lectures presented at the Gerhard H. Jirka Memorial Colloquium on Environmental Fluid Mechanics, held June 3-4, 2011, in Karlsruhe, Germany. 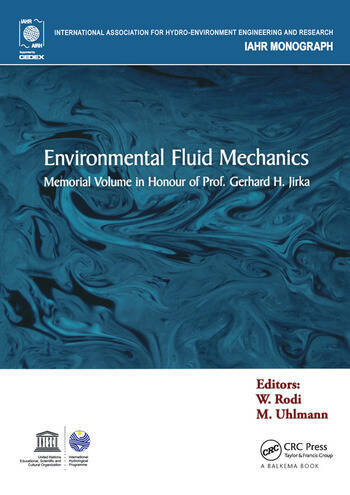 Professor Jirka was widely known for his outstanding work in Environmental Fluid Mechanics, and 23 eminent world-leading experts in this field contributed to this book in his honour, providing high-quality state-of-the-art scientific information. The contributions cover the following key areas of Environmental Fluid Mechanics: Fluvial Hydraulics, Shallow Flows, Jets and Stratified Flows, Gravity Currents, Mass Transfer and Small-Scale Phenomena, and include experimental, theoretical and numerical studies. In addition, former co-workers of Professor Jirka provide an extensive summary of his scientific achievements in the field. 6 Waves and currents: Hawking radiation in the hydraulics laboratory? W. Rodi is an expert in the field of turbulent flows and on the application of calculation procedures to a wide range of engineering and environmental problems (hydraulics, waste-water treatment, building aerodynamics, vehicle and aircraft aerodynamics, turbomachinery, process engineering). He has published extensively on these topics during the course of his distinguished academic career. 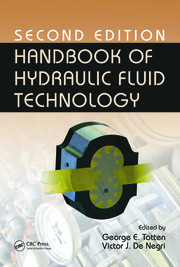 His book Turbulence Models and Their Application in Hydraulics appeared earlier in the IAHR Monograph series. M. Uhlmann is Professor of numerical modeling in fluid mechanics and head of the Turbulent Flows group within the Institute for Hydromechanics at the Karlsruhe Institute of Technology, Germany. 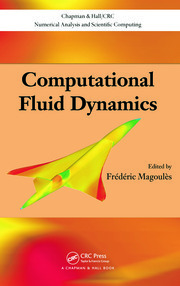 His research and publications centre on dynamics of coherent structures in turbulent flows, multi-phase flows, numerical simulation techniques and high performance computing.